(4) to organize, sponsor, and support international meetings of logic, methodology and philosophy of science (International Congresses and Symposia), and to publish reports, Conference Proceedings, and other works related to such meetings. 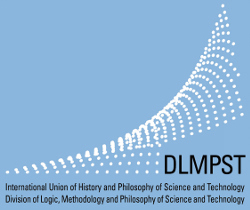 The main activity of the DLMPST is its quadriennial congress. So far, fifteen congresses have been organised in Stanford (1960), Jerusalem (1964), Amsterdam (1967), Bucharest (1971), London ON (1975), Hannover (1979), Salzburg (1983), Moscow (1987), Uppsala (1991), Florence (1995), Cracow (1999), Oviedo (2003), Beijing (2007), Nancy (2011), and Helsinki (2015). The next congress will be held in Prague in 2019.